Dentures: What Are False Teeth Made Out Of? Gone are the days of animal bones and lead! 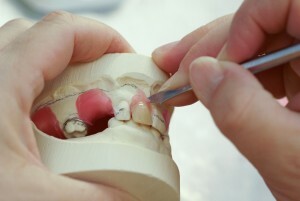 Learn more about how dentures are made today. Long gone are the days of using animal bones to make false teeth. Used to fit seemingly realistic replacement teeth in the area where the authentic counterpart has either fallen out dentures serve as support for the surrounding soft and hard tissues of a missing tooth. Whether you need full or partial dentures, knowing what they’re made of is always important. The material of anything you’re going to be placing in your sensitive oral cavity should be known. This week we’ll provide you with a wide range of information on the history of dentures and their 21st-century makeup. 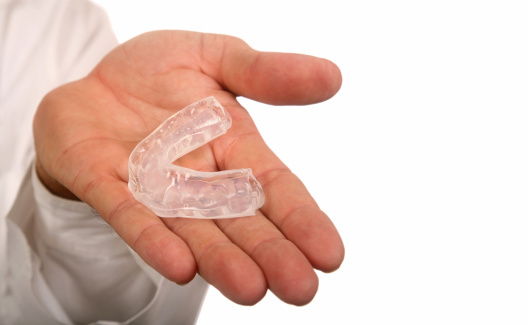 Buying the right night guard is the solution to excruciating pain caused by grinding. We’ve all been there. Whether you’ve had a tough work week or are going through a lot in your personal life, stress can alter your body’s equilibrium in many ways. Grinding the teeth at night is a sign of being overwhelmed. Often, you won’t be aware of your nightly oral clenching until you feel it in your jaws the next day. 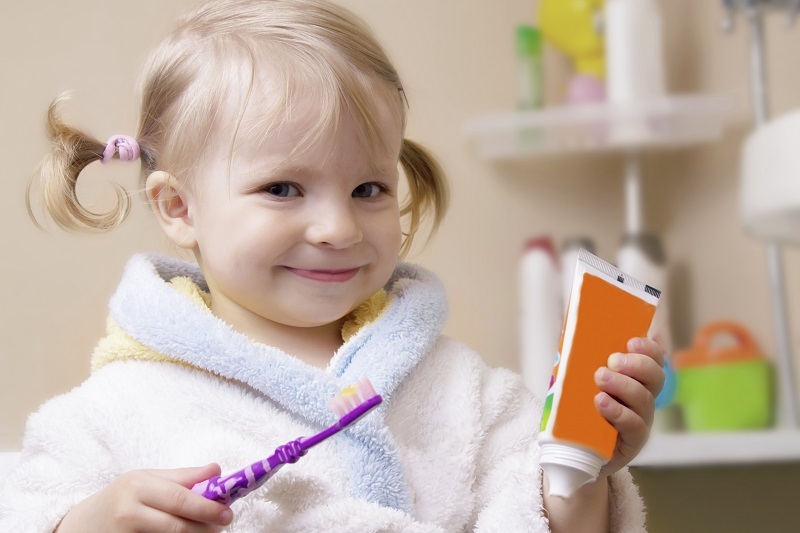 The added pressure, scraping, and shifting that occurs while forcefully biting down cause serious dental problems. Being aware of the signs and consulting a professional dentist about possible solutions will help keep those pearly whites strong and shining! 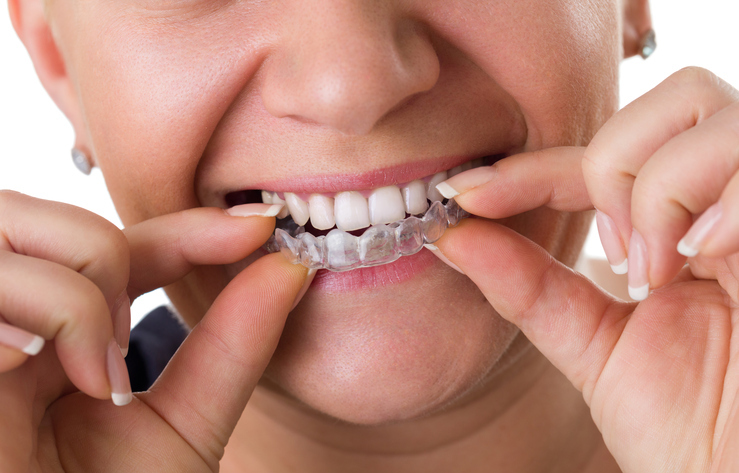 Read on to find out if you are, in fact, grinding your teeth at night and how night guards can help!